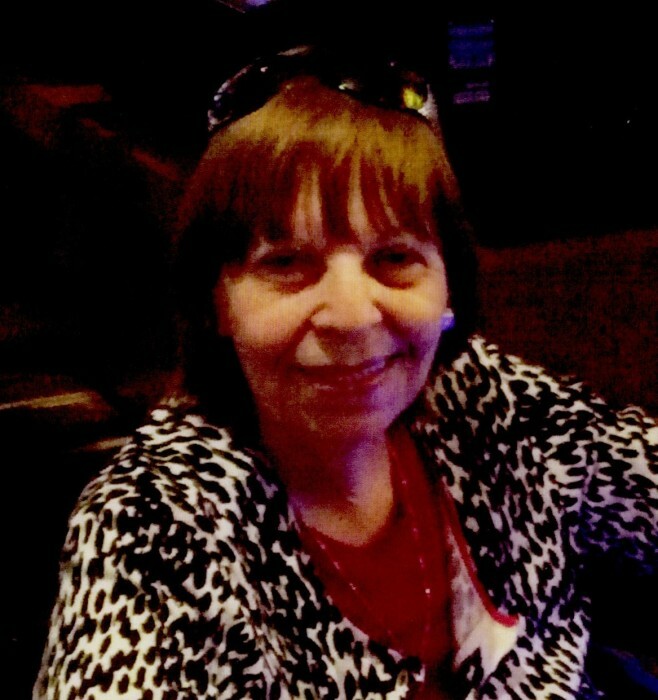 Elissa LaValle of Mt Vernon passed away on January 18, 2019. She was born in the Bronx on September 22, 1935 to Dominick and Frances LaValle. Beloved mother of Donna (Teddy) Lee, John (Eileen) Gaudio, Susan (Louis) Brescia and Dominick Gaudio; cherished grandmother of Michael, Derek and Nicole. Elissa’s family was the center of her life, she loved to sing and listen to music. She was very religious and devoted to her church. Elissa was a very strong woman through her mind, body & soul; she will be remembered as “A Fighter”! Elissa will be greatly missed by all who knew her. Family will honor Elissa’s life on Tuesday January 22, 2019 from 3:30 pm – 8:00 pm at Yannantuono Burr Davis Sharpe Funeral Home, 584 Gramatan Ave, Mt. Vernon, NY 10552. Funeral Mass 10:45 am Wednesday January 23, 2019 at Sts. Peter & Paul ~ St Ursula Church, Mt Vernon. Entombment at Ferncliff Cemetery, Hartsdale, NY.